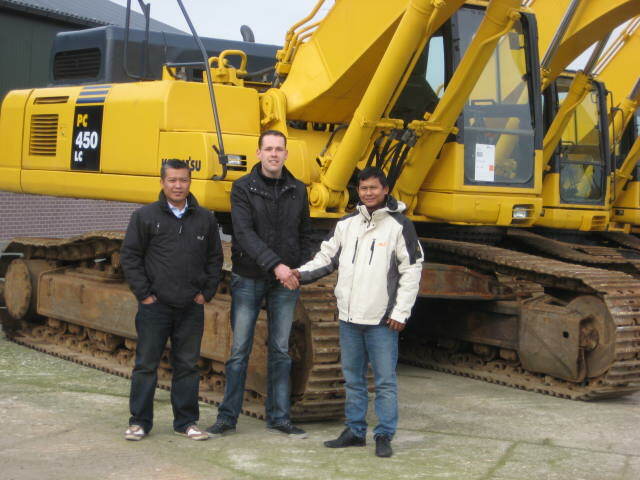 Tomassen Trading is a company in buying and selling earth moving machinery all over the world. We have many years of experience in this business. This experience approves a good price for quality machinery. When you are looking for quality machine or selling please contact me by phone or mail. When you want to visit our company please contact us by phone.